Erectile dysfunction (ED) is a common problem for many middle and older-aged men who are more likely to have certain medical and age-related conditions that are frequently related to ED. Approximately 30 million American men have ED, which can affect men of all ages, though it is not diagnosed in younger men as often. 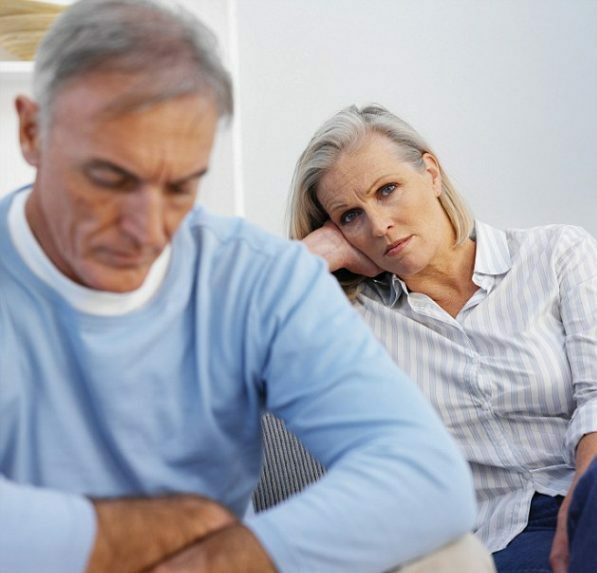 If you are suffering from erectile dysfunction, you can restore your sexual performance and begin to feel more like your old self with our modern ED treatment options. Man Alive Clinic offers the care you need to find the best treatment for your sexual health needs. We may even be able to offer same-day appointments at our Vancouver clinic. If you live in Portland, Oregon and suffer from erectile dysfunction it’s just a short drive across the bridge to help solve your ED issues today. There is usually a physical cause behind erectile dysfunction but sometimes there can be a psychological component as well. Erectile dysfunction can cause feelings of insecurity or uncertainty that may worsen the problem initially caused by physical factors. Physical conditions related to ED include, but are not limited to low testosterone, diabetes, hypertension, Parkinson’s disease, multiple sclerosis, sleep disorders, and heart disease. Use of certain prescription medications, alcohol, or tobacco may also contribute to ED. Therefore, our health care provider may ask a series of questions about your daily habits and medical history when diagnosing ED. We will also evaluate the possibility of low testosterone and design a custom ED treatment plan accordingly. Medication is often recommended for the treatment of ED, though there are several different medications available, and a number of factors will determine which is best for each patient. Below, you can get a closer look at the use of drug therapy in ED treatment along with some other treatment options that may be necessary depending on your individual needs. Drug therapy – Prescription drugs such as Viagra, Levitra, and Cialis are all commonly prescribed for ED, but it is important to provide us with a list of any medications your currently on before use since nitrate-based drugs can cause negative interactions resulting in a sudden drop in blood pressure. Other health factors may be used to determine whether medications that improve response to sexual stimulation or those that trigger an automatic response are most appropriate. Certain natural over the counter supplements may also be recommended. Injection therapy – Patients with ED may also consider injection therapy. TriMix, a mixture of three drugs—alprostadil, papaverine, and phentolamine—is administered according to a patient’s specific needs, as determined by our health care provider. It is available by prescription only and must be compounded at our selected pharmacy. Testosterone replacement therapy may also include injections. Psychotherapy – For some men, psychotherapy can assist in the continued recovery from ED, since therapy will address the mental factors that contribute to this condition. Man Alive Clinic will offer recommendations at the time of treatment.